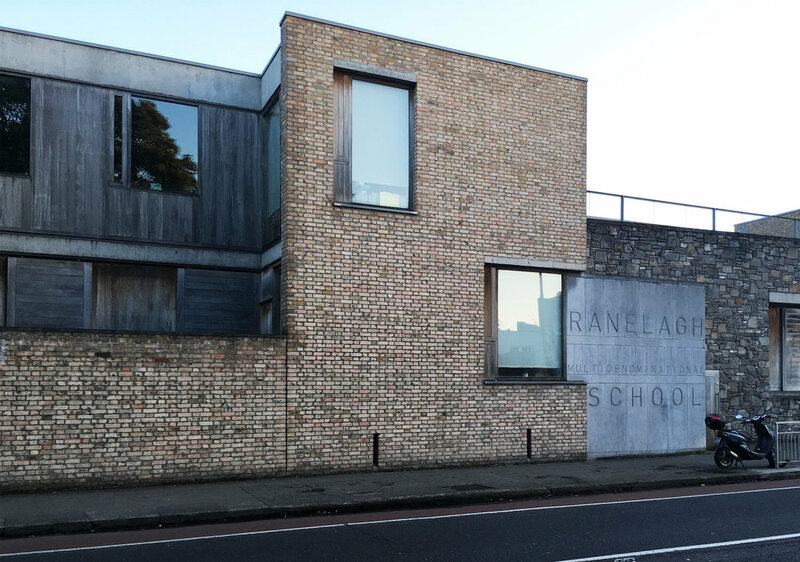 in 1999, irish duo o'donnell + tuomey came up with a building idea with an elegant massing and interwoven series of indoor and outdoor spaces for ranelagh multi-denominational school. it’s seen as “the cool school” by the students. what makes it unique is the area that it’s located in. in today's dublin, ranelagh is a hub for different cultures, known as the shoreditch of dublin, and the school is welcoming those coming from the city center. 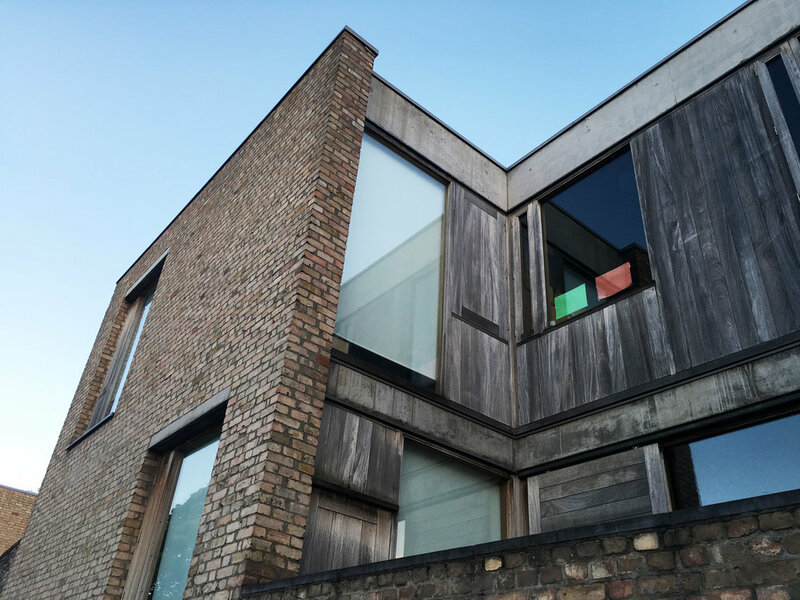 a mixture of several materials were used to design the building: terne-coated steel, timber-clad, reclaimed brick and old stone are just a few of them. the working system & architecture of the school is a great interpretation of what a “standard" school could be. it has produced a learning environment that clearly has an uplifting effect on both children and staff, and is also a vibrant community centre. In architecture, urban space Tags what’s the description of a “standard” school?